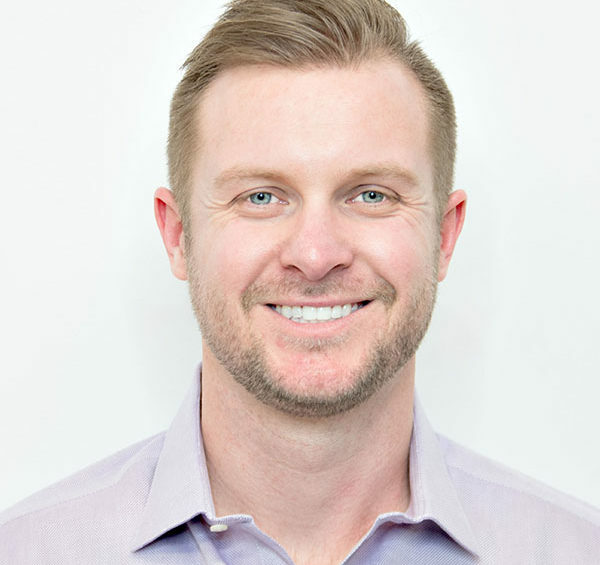 Prior to founding Wurk, Keegan spent eight years working for high-growth HR technology companies, developing a deep understanding of the various solutions within the space. Keegan founded Wurk after recognizing that cannabis businesses were repeatedly being dropped by workforce management vendors. Wurk, the first workforce management company designed specifically for the cannabis industry, brings together technology solutions and an ecosystem of experts to ease HR, payroll and compliance frustrations that cannabis companies face every day. Through his background in HR technology, and his hands-on experience helping cannabis companies with their compliance issues, Keegan has developed a unique understanding of how to solve these challenges.